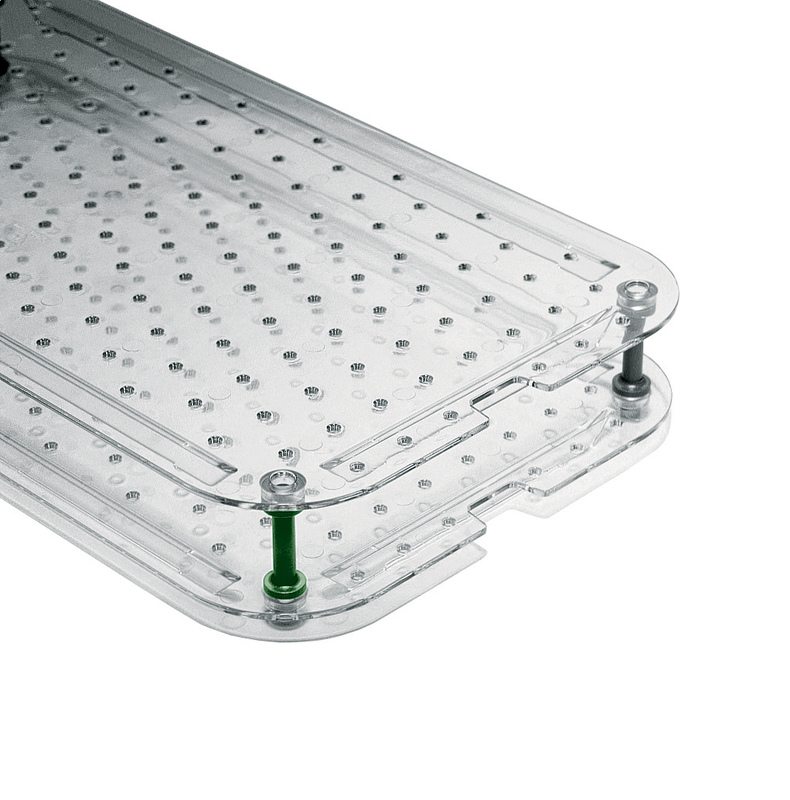 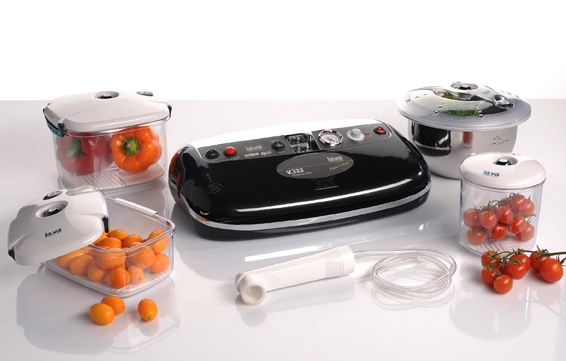 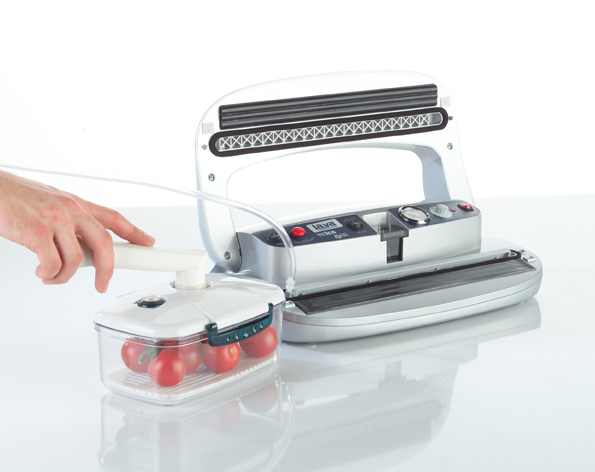 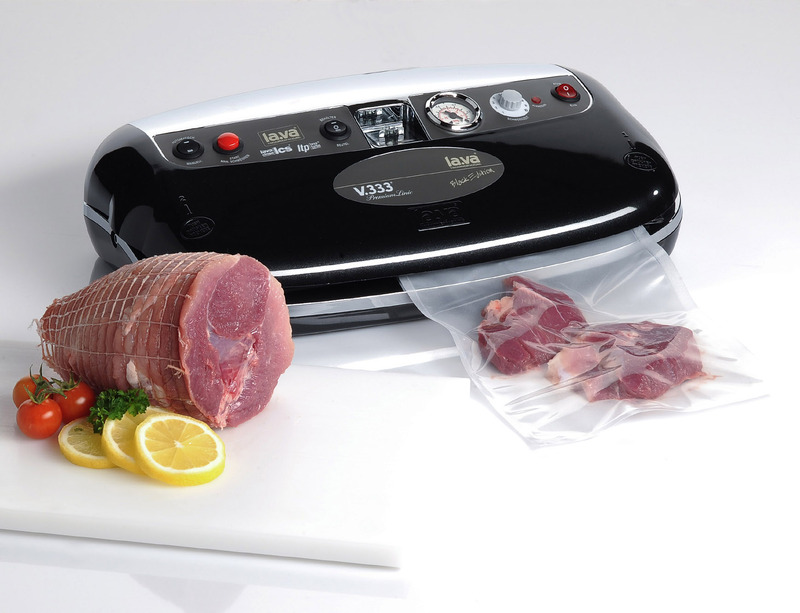 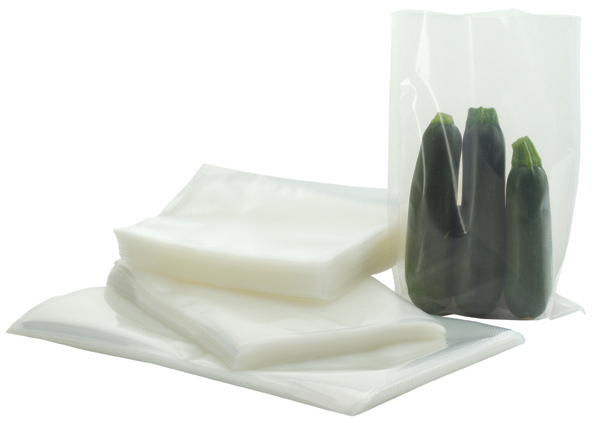 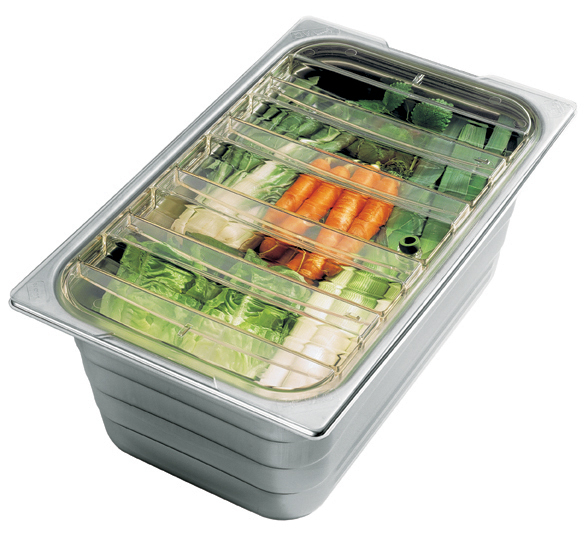 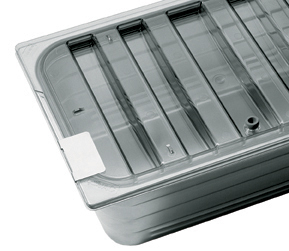 Vacuum Packing is the most popular way to keep your food fresh like a professional. 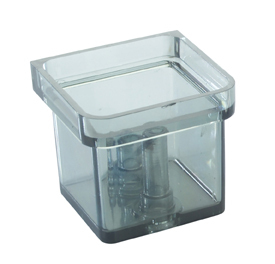 Welcome to the press portal of Lava Vacuum Packing. 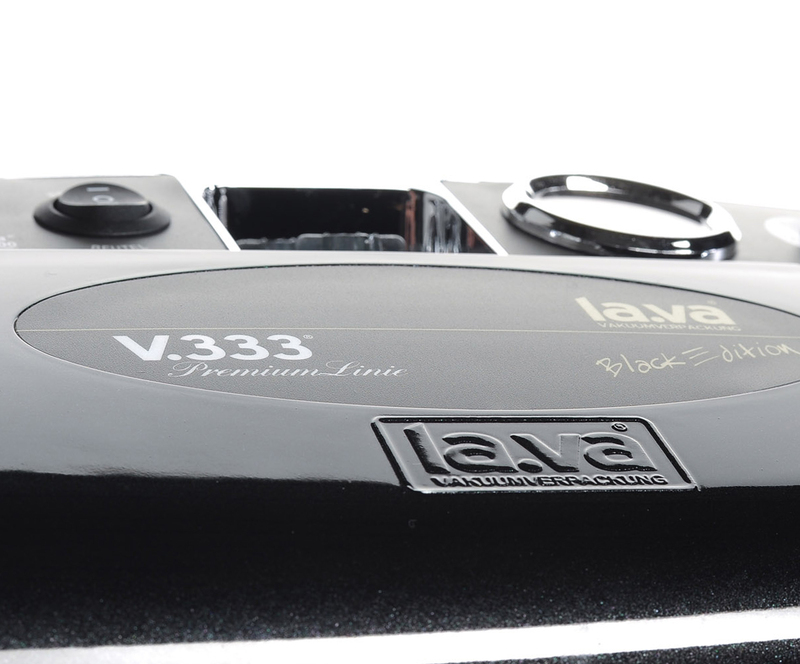 Here, journalists, members of the press, dealers and lava partners will get the latest information about the company and the products. 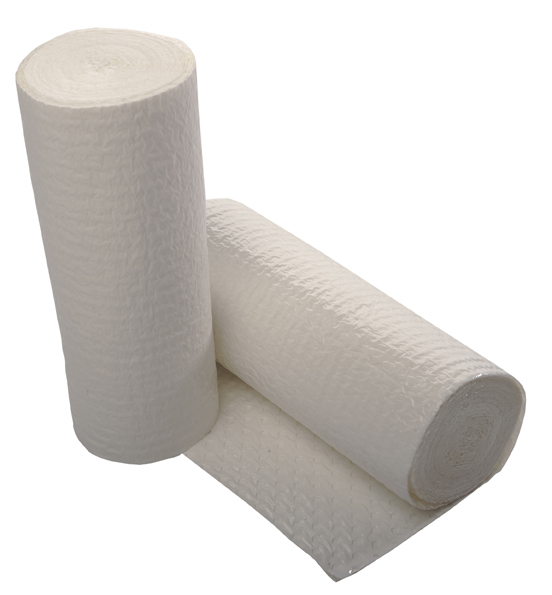 Please select a category from below to get to the desired material. In this section you will learn about new products in Vacuum Packaging, innovations and developments of Lava. The corresponding image data are available in the press download area. 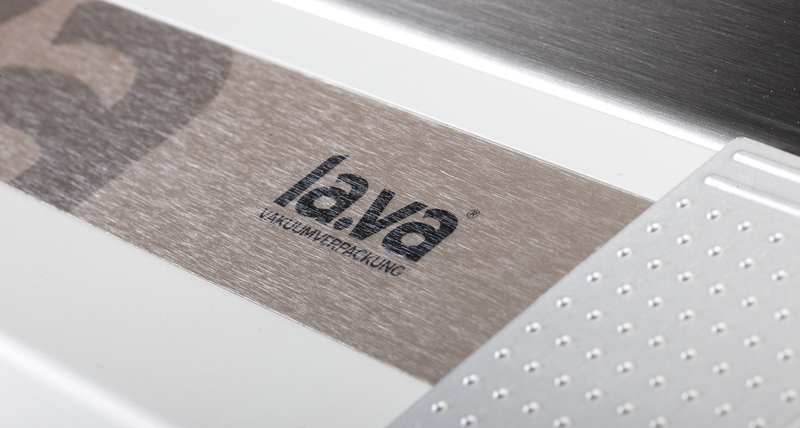 If you have further questions or publications please contact the Lava Marketing department. 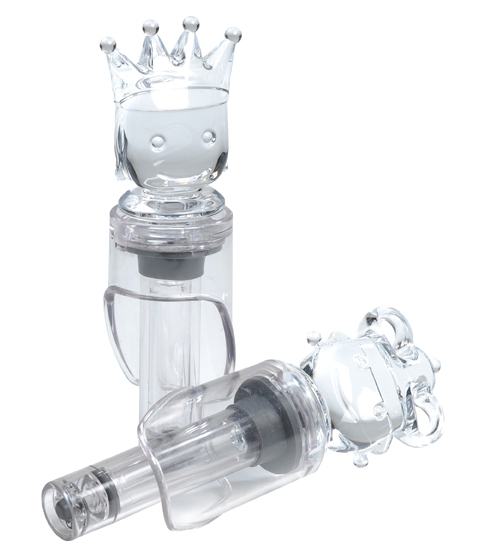 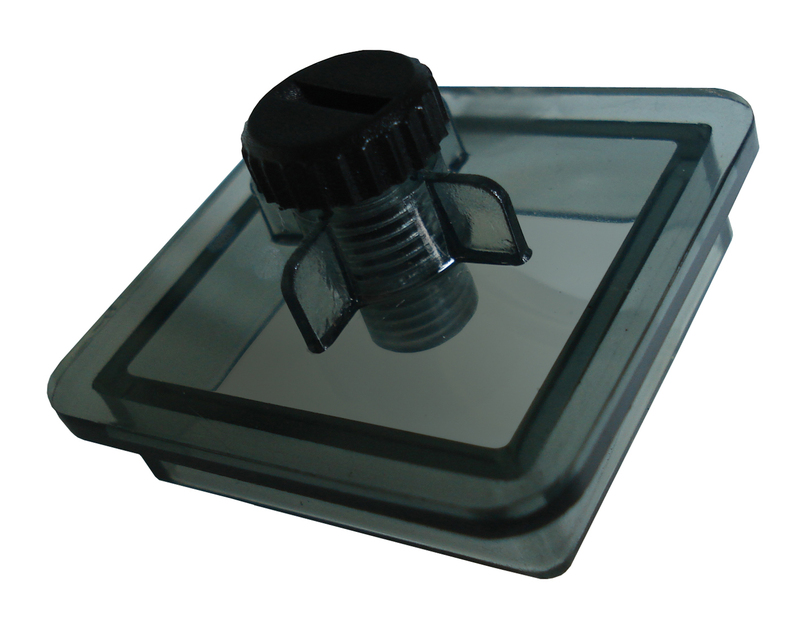 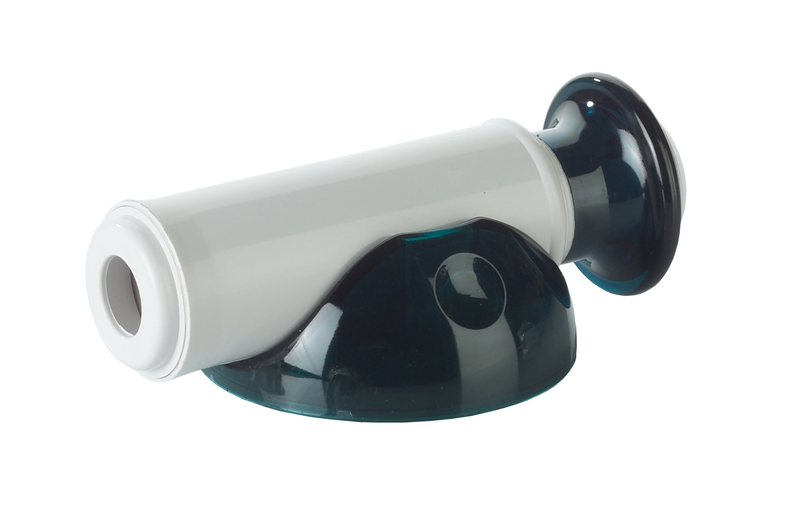 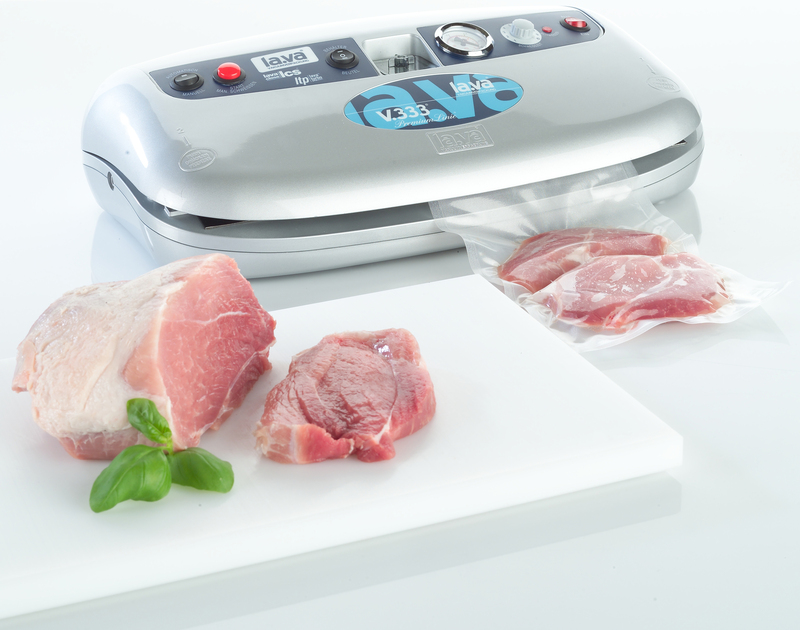 Here you will find the latest product image films and product videos. 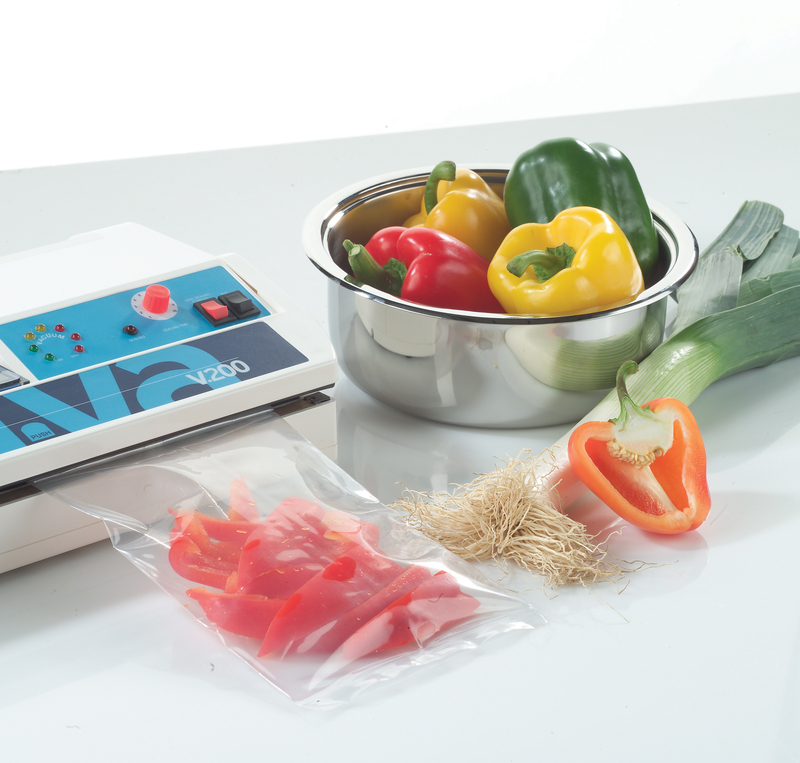 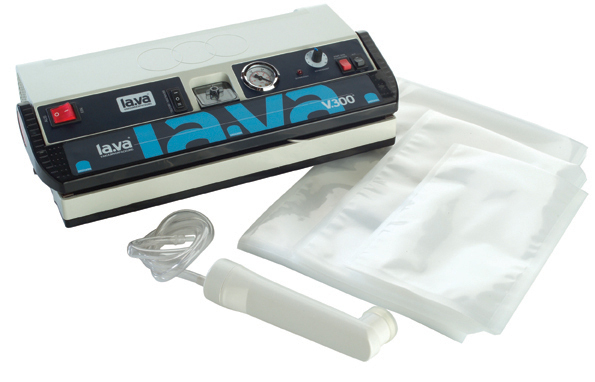 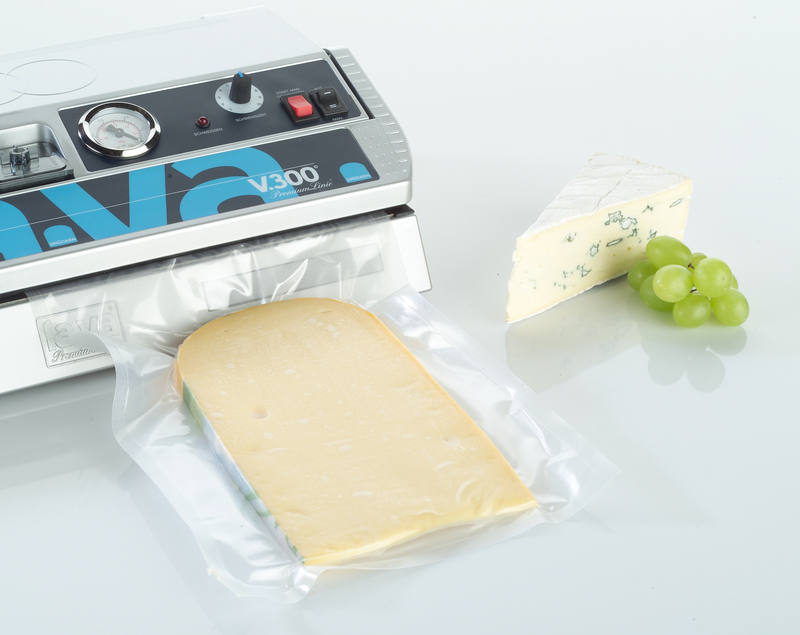 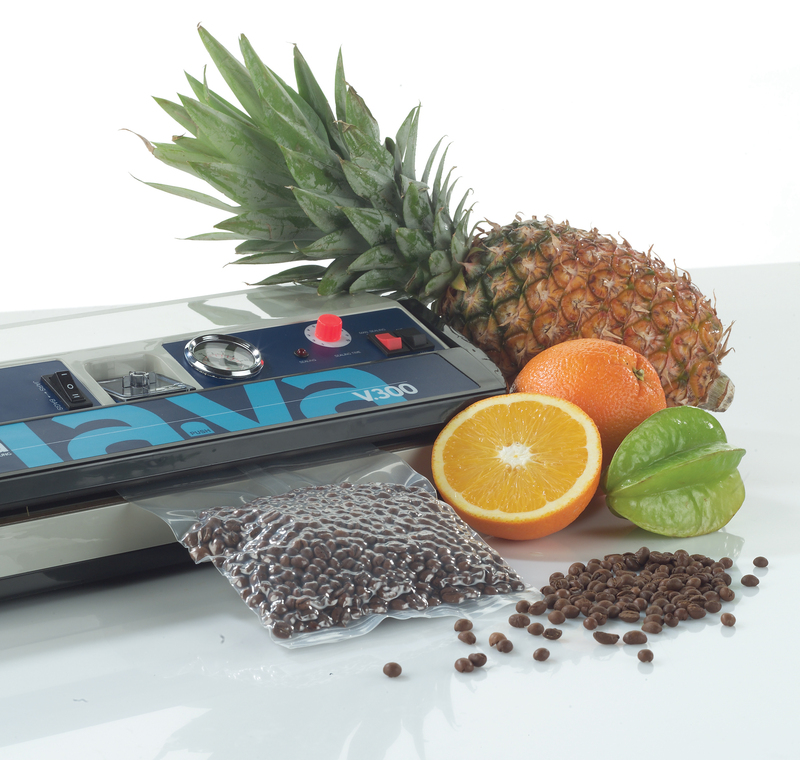 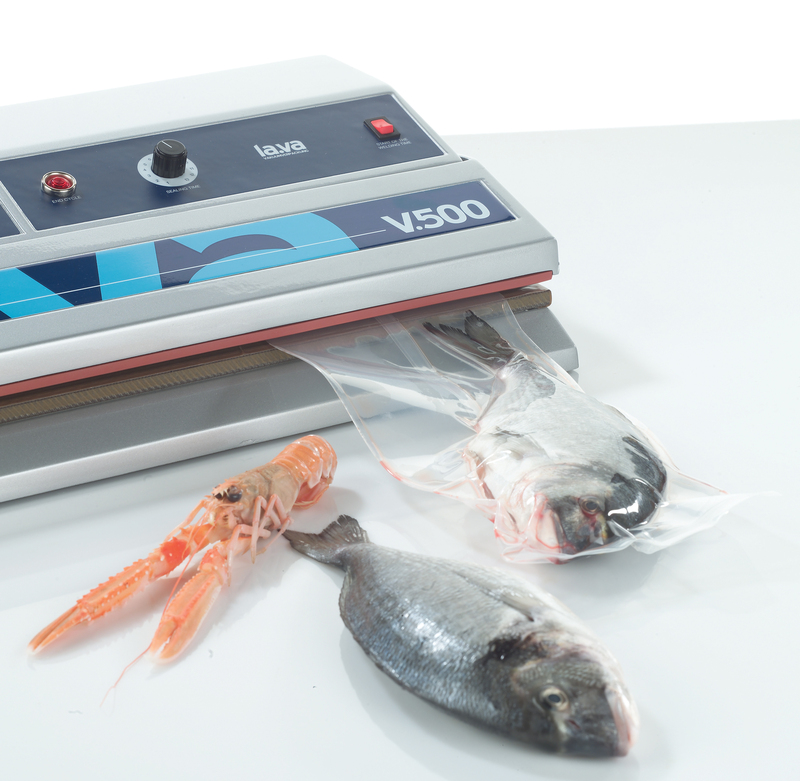 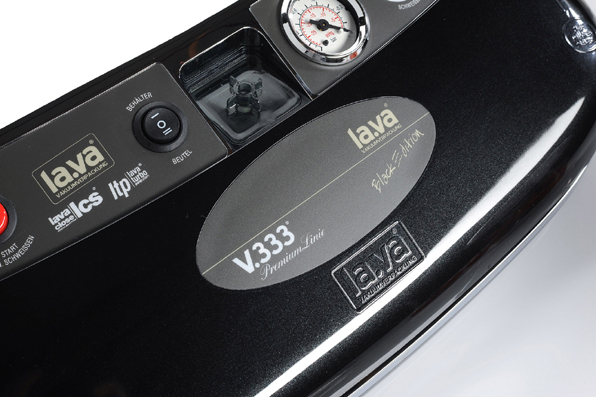 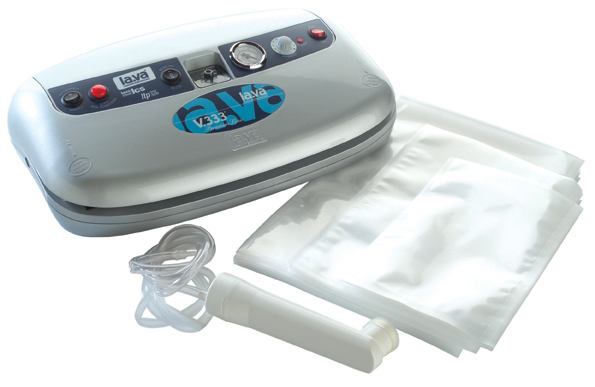 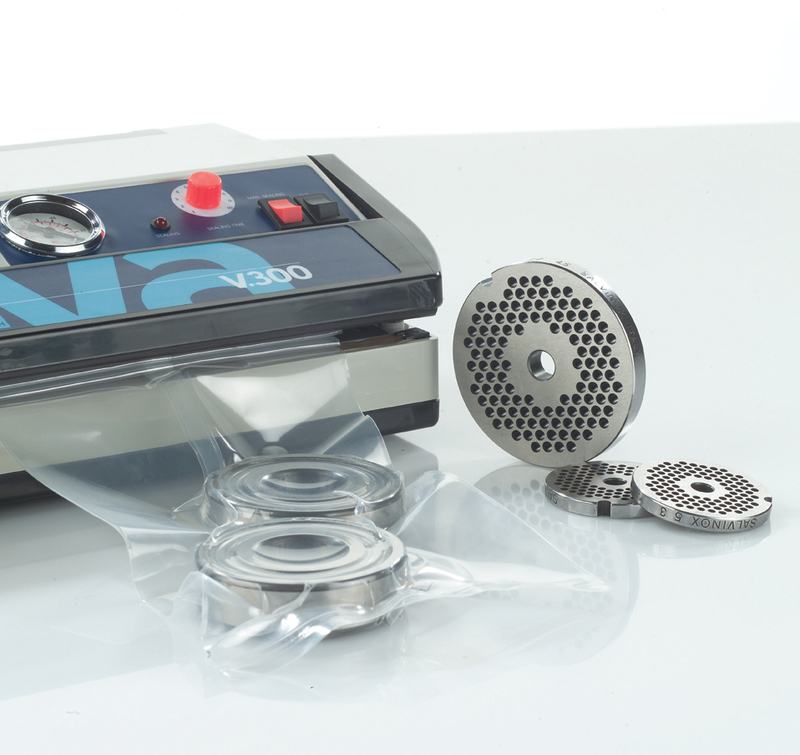 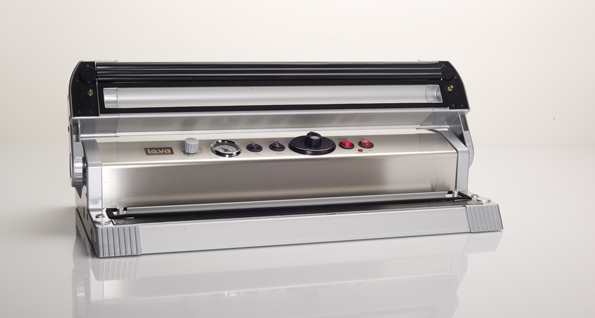 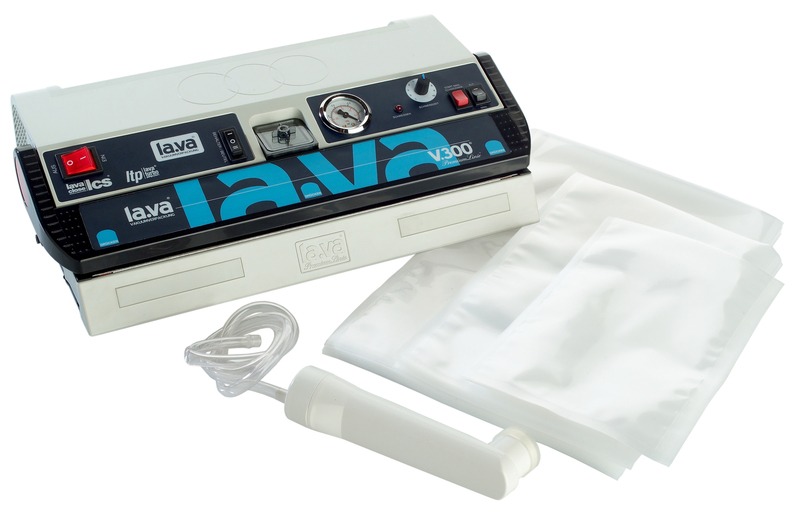 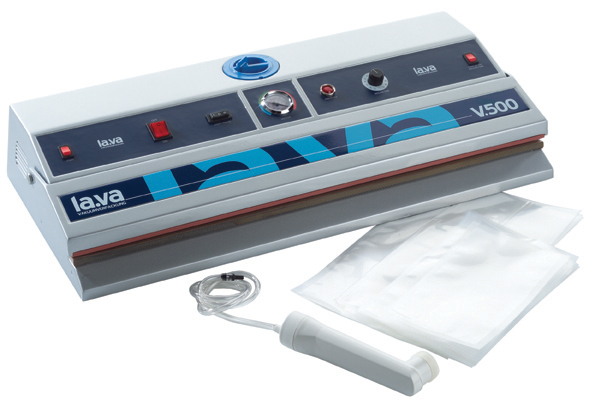 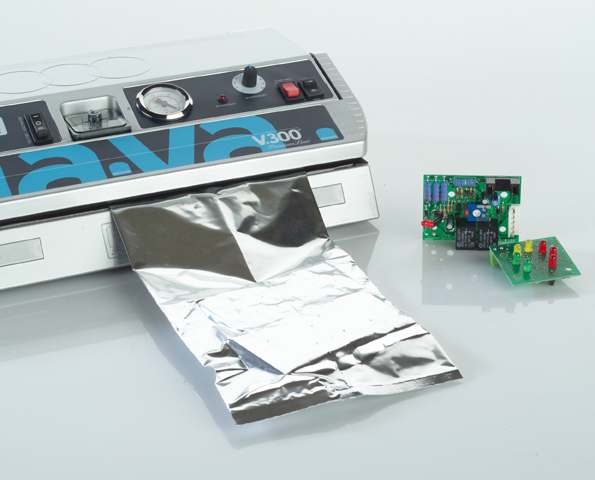 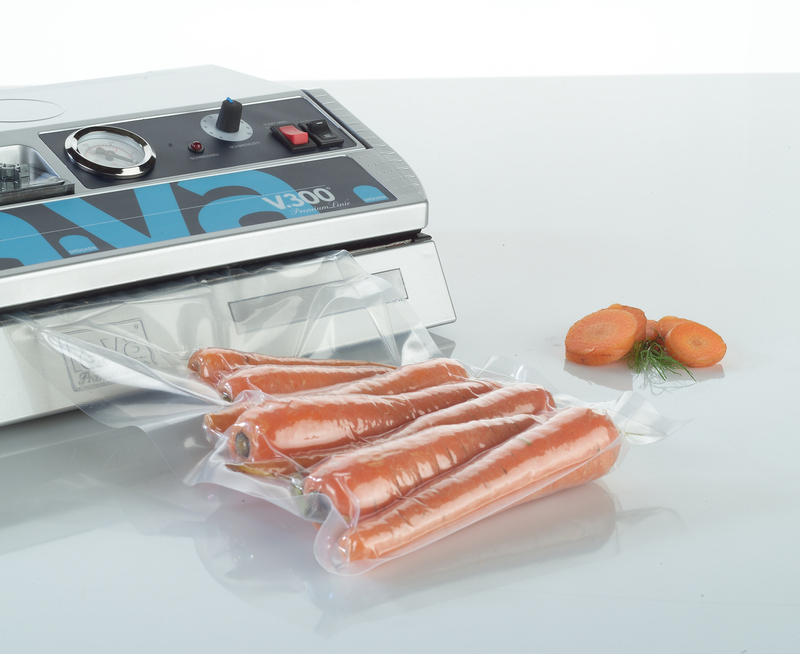 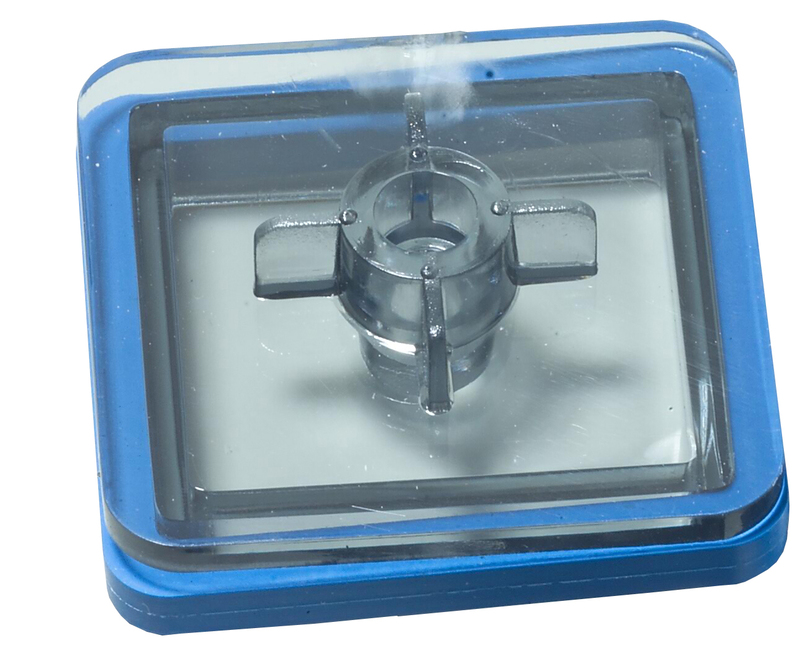 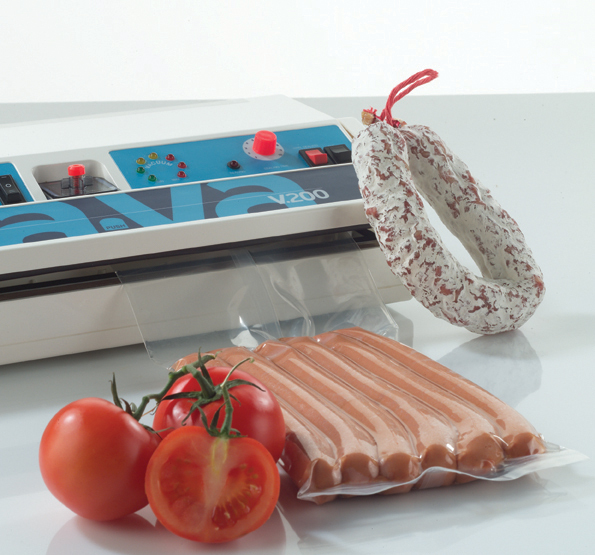 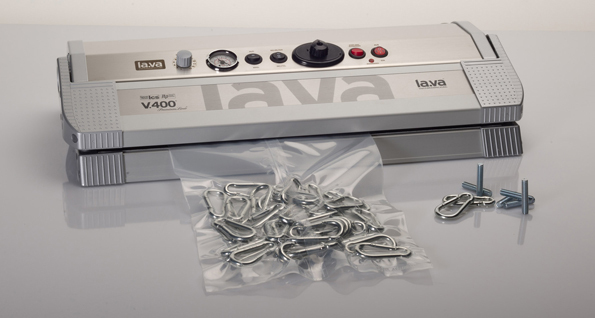 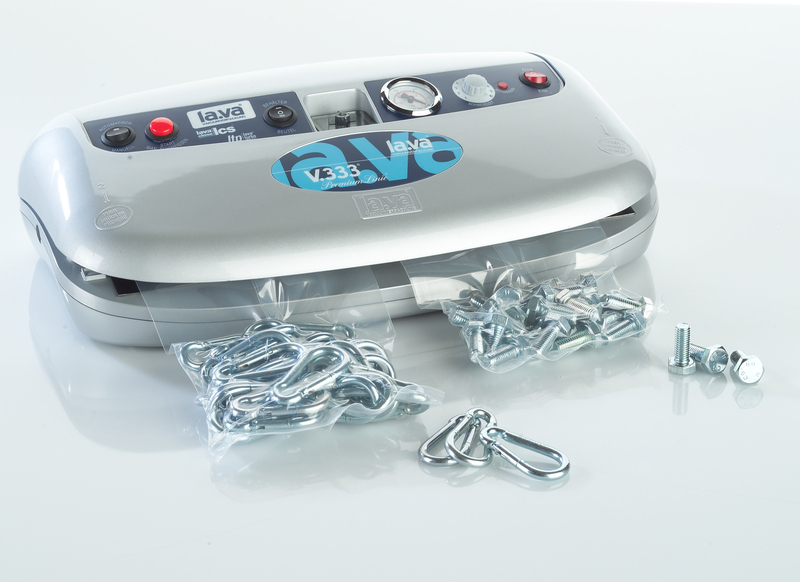 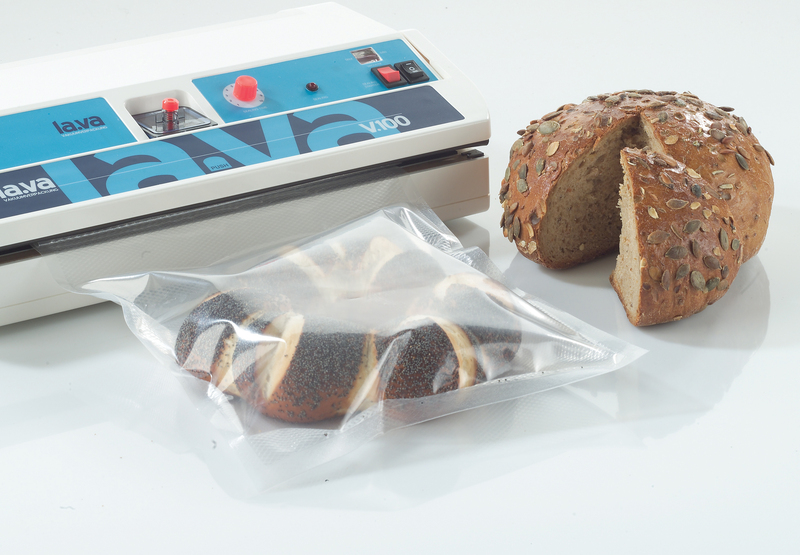 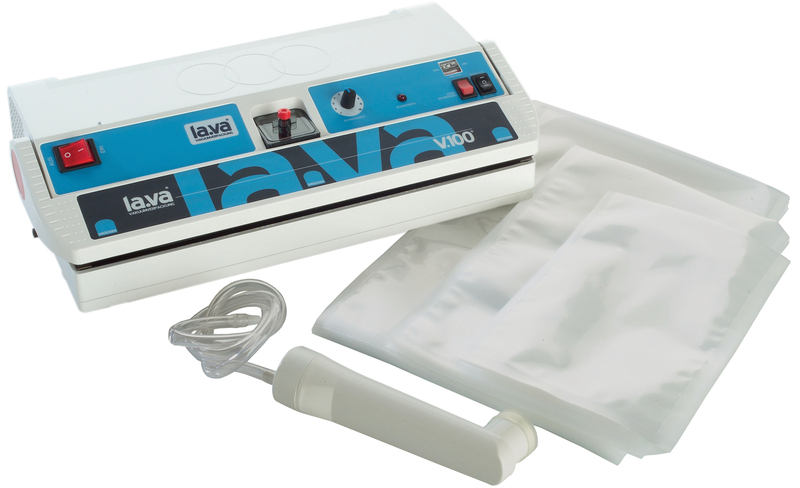 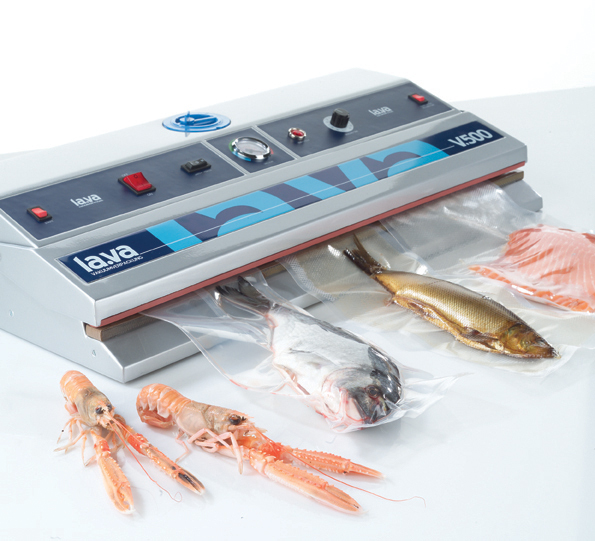 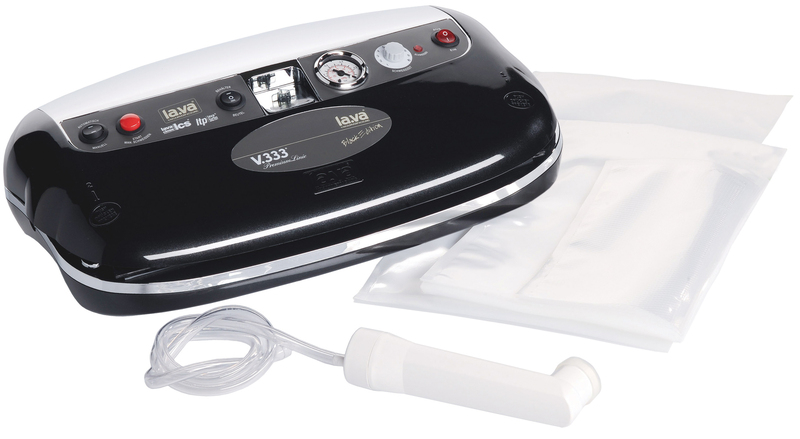 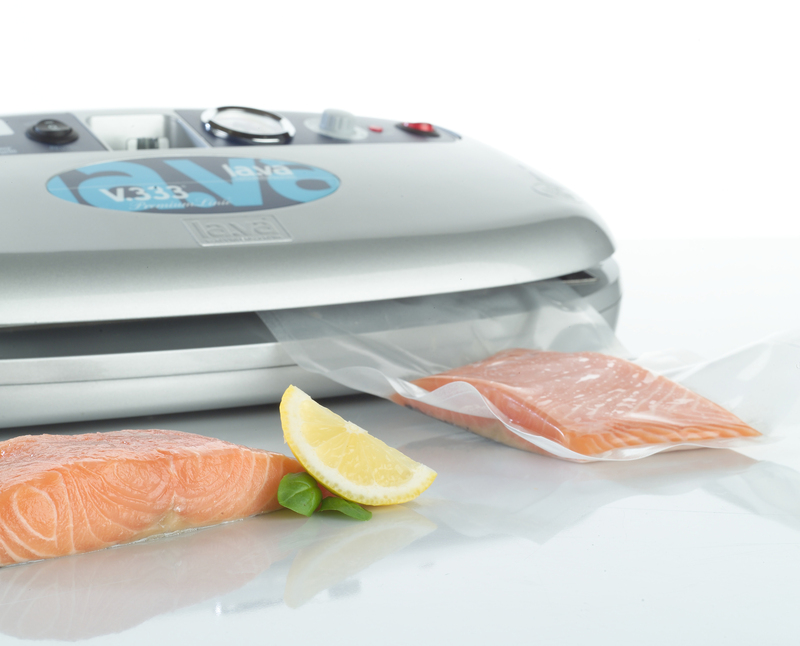 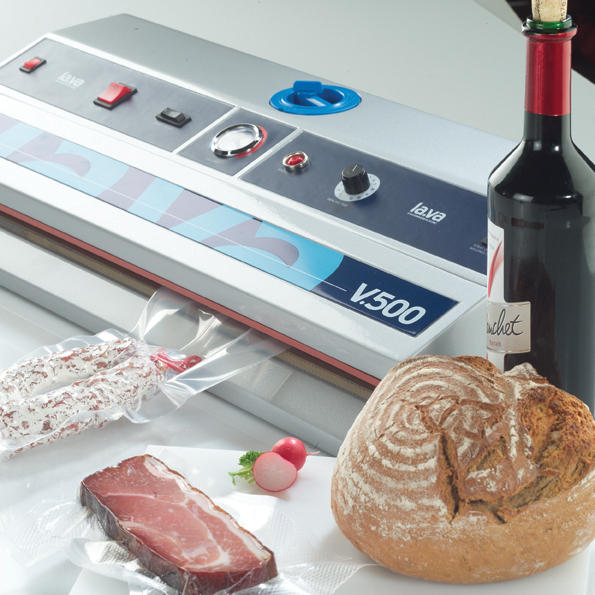 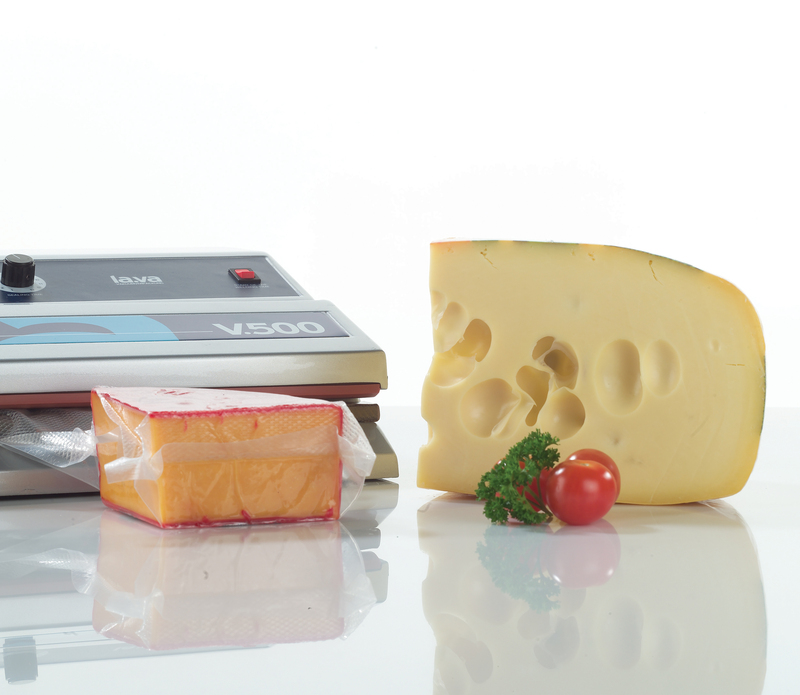 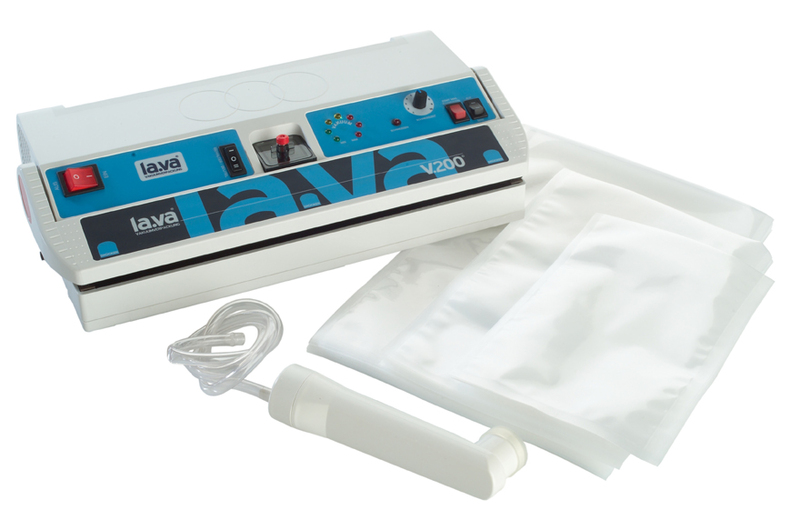 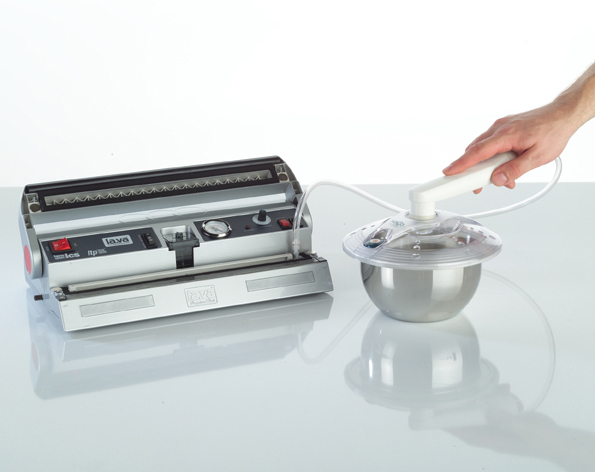 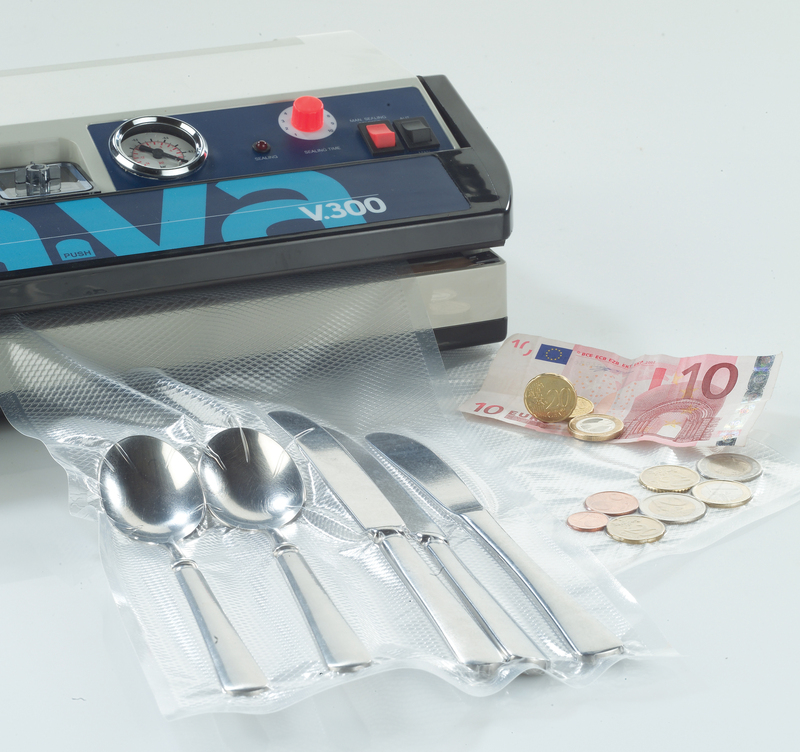 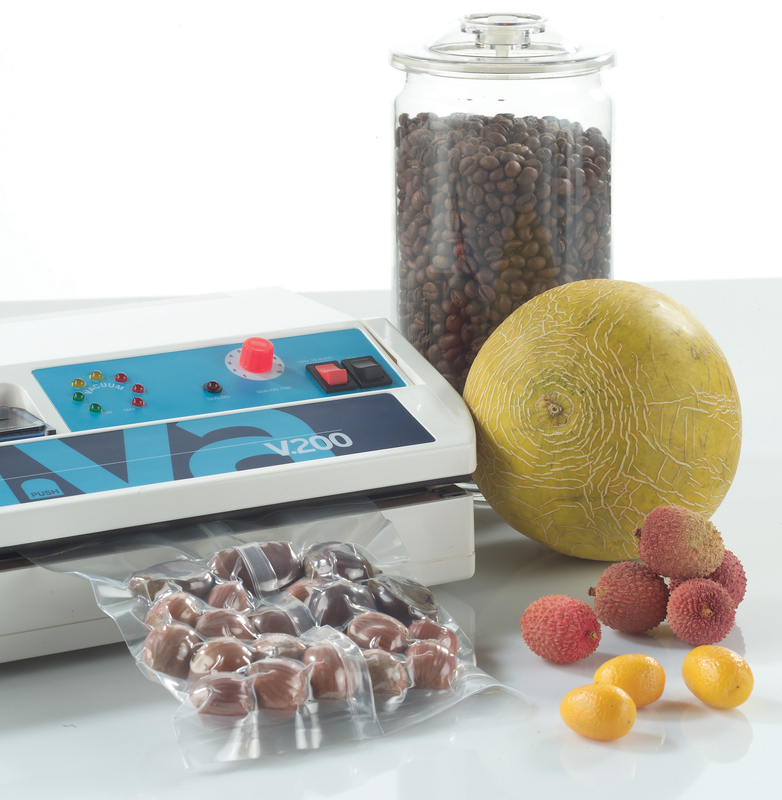 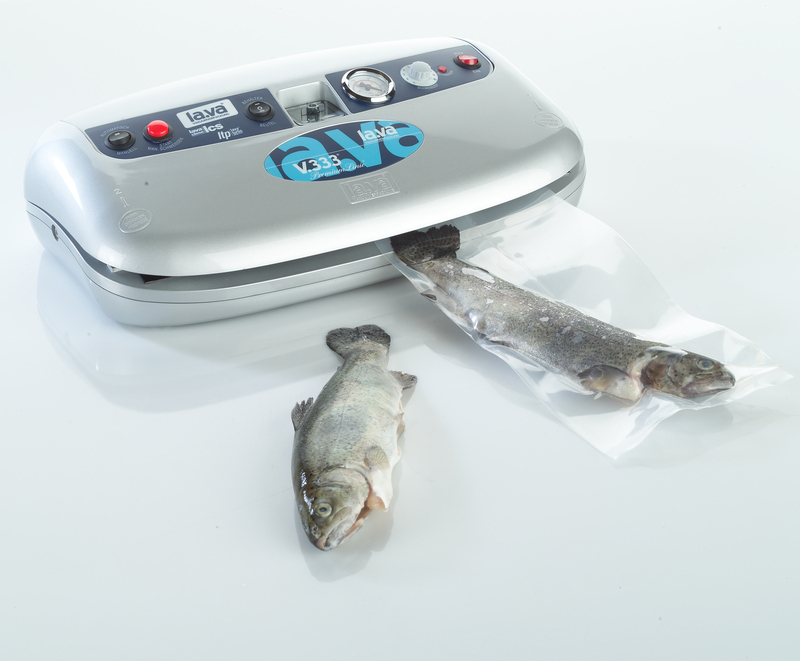 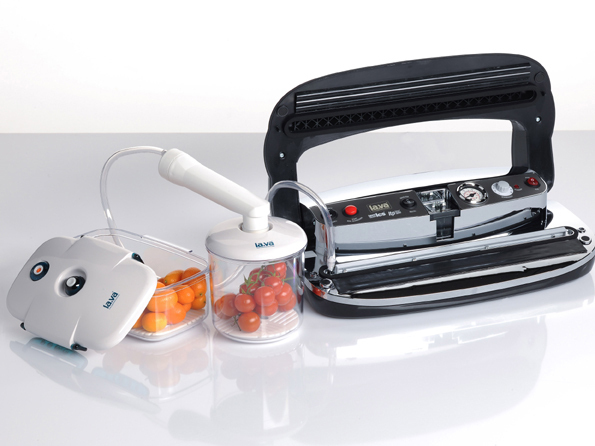 Learn how quickly and reliably Lava Vacuum Sealers work, and how easy it is to generate a professional vacuum in a vacuum bag within seconds. 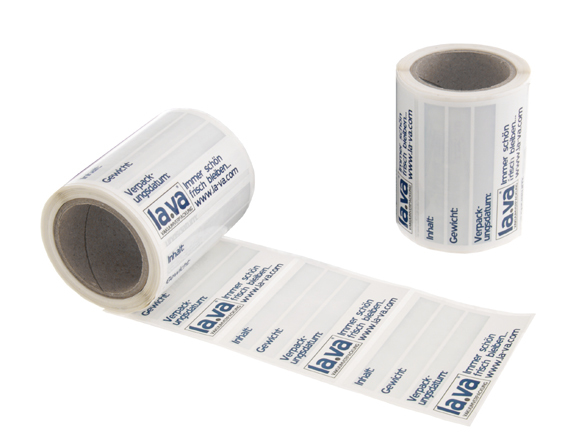 If you have further questions or publications please contact the Lava Marketing department. 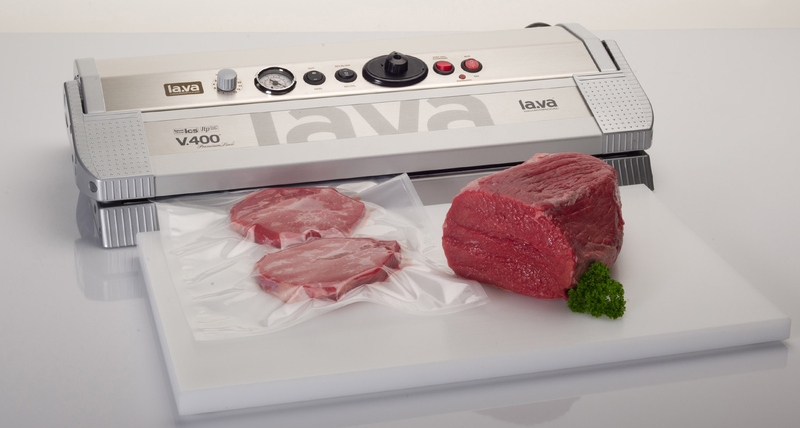 Lava offers in this area further information about Lava Vacuum Packing, based in Bad Saulgau (Germany). If you have further questions or publications please contact the Lava Marketing department. 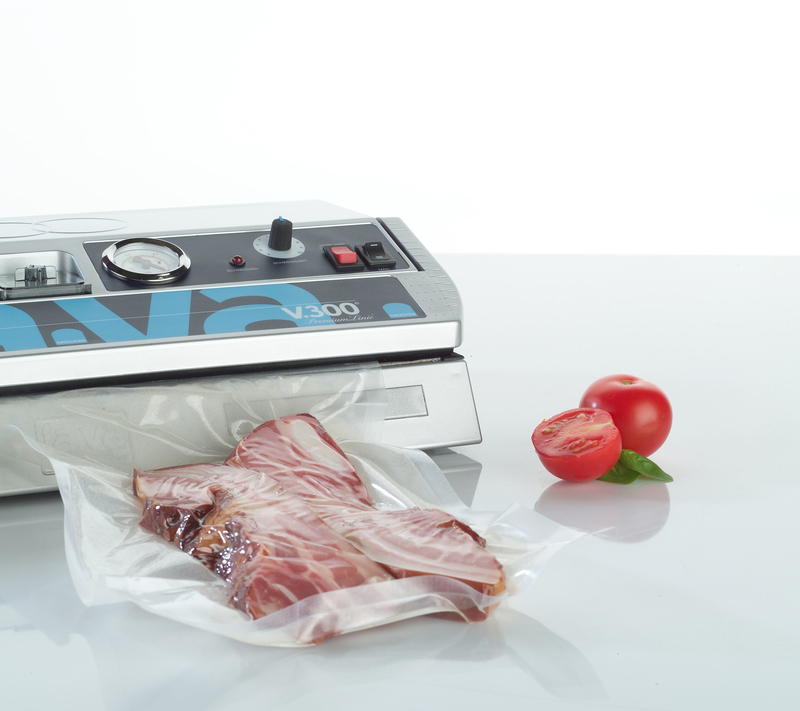 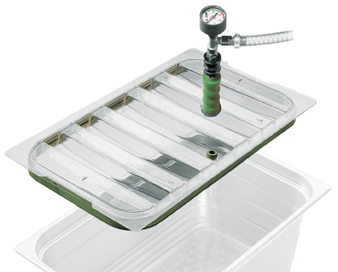 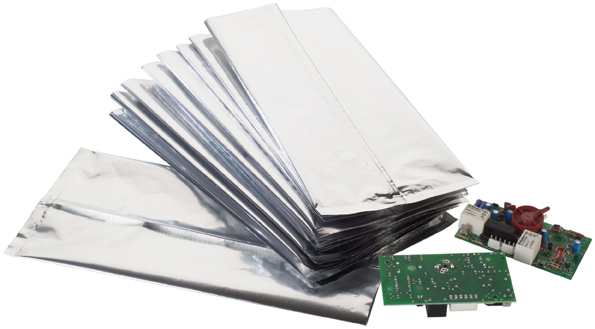 Vacuum Packing in professional quality - Lava provides high-quality images of all Vacuum-Packing Products and related accessories for free download. 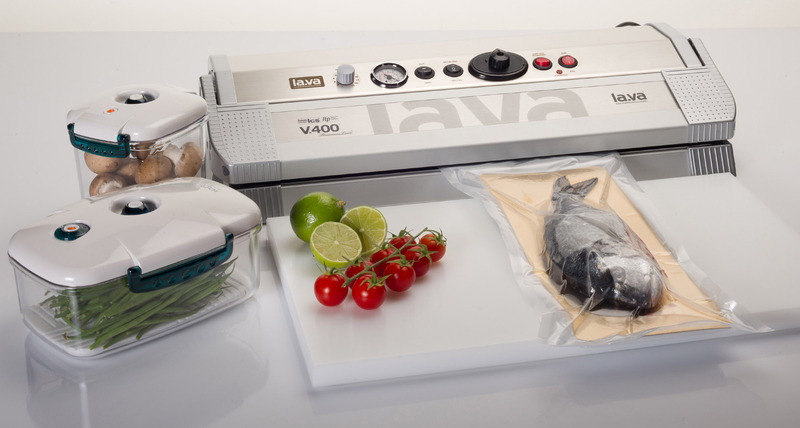 Please note the copyright of the image data, which does always belong to Lava Vacuum Packing. 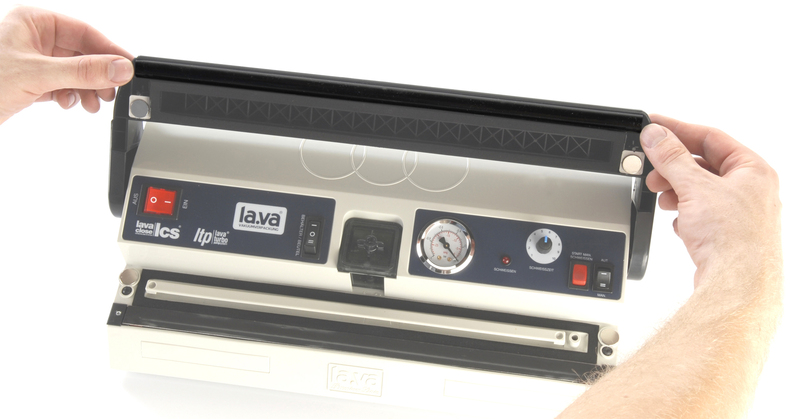 Important: The use of any kind must be approved in writing by Lava. Please send an E-Mail with the reason for your use: verkauf@la-va.com.